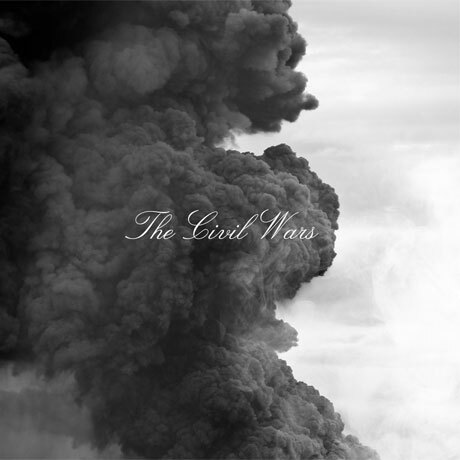 Having won big at the 2012 Grammys and appeared with Taylor Swift on the high-profile soundtrack for The Hunger Games, Nashville duo the Civil Wars are back with their second album. The self-titled effort will be out on August 6 via Sensibility Music/Columbia Records. The album was largely recorded in Nashville with returning producer Charlie Peacock in late 2012 and early 2013. The song "I Had Me a Girl" was produced by Rick Rubin back in 2011, with Peacock later finishing the track. Hand-written, slightly difficult to read notes about the album from band members Joy Williams and John Paul White are up on their website. For a taste of what the band have cooked up, stream the opening track "The One That Got Away" at the bottom of this page. It's a dark slice of Americana that swells to a pounding folk-rock crescendo in the final moments. The album is available to pre-order digitally on iTunes or on CD or vinyl through Amazon. The Civil Wars' Joy Williams Reveals Hiatus Details, Hopes Duo Can Be "Sewn Back Together"